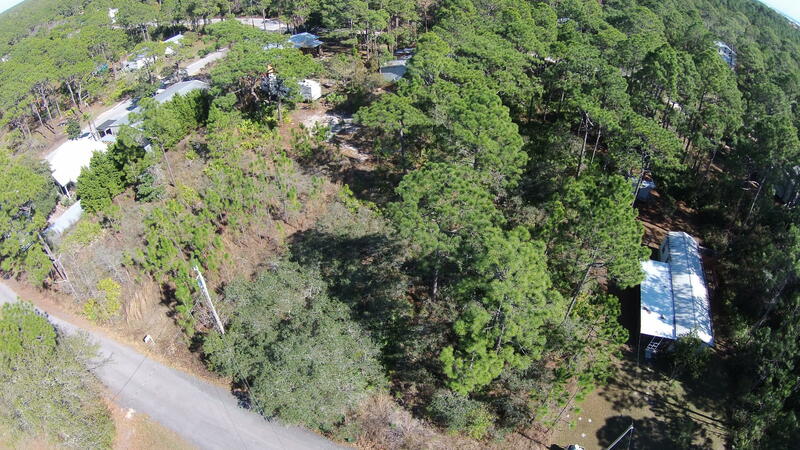 Perfect lot to build your dream home in highly sought after Seagrove Beach! No HOA...! 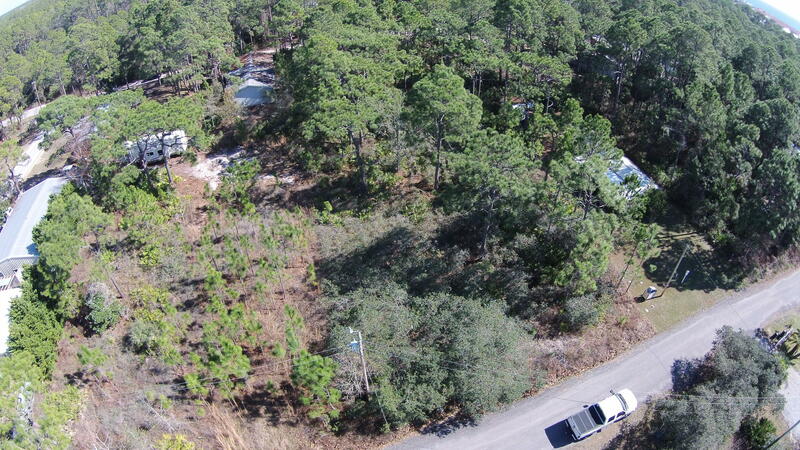 Situated just off 30A, the lot is just 1,900 ft to the beach access & less than 1 mile to Seaside.